Find excellent organic herbs, olive oils, and vinegars here at Herbalty Cottage. 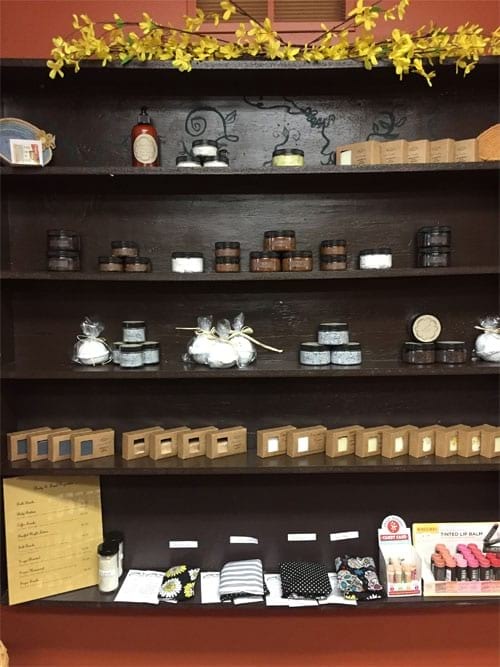 Visit our store in Medina, NY and shop for natural products at affordable prices. Our professional staff will assist you in selecting the items that suit your taste. All of our products are available nationwide via online ordering. 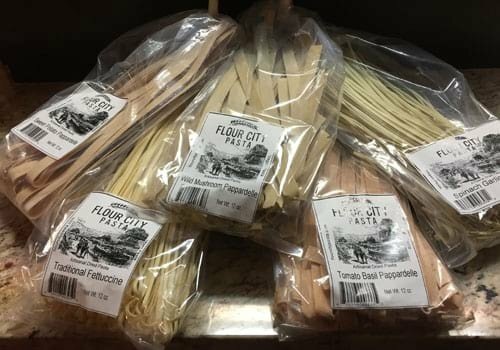 Buy the finest organic herbs, olive oils, vegan pasta, and vinegar at Herbalty Cottage. 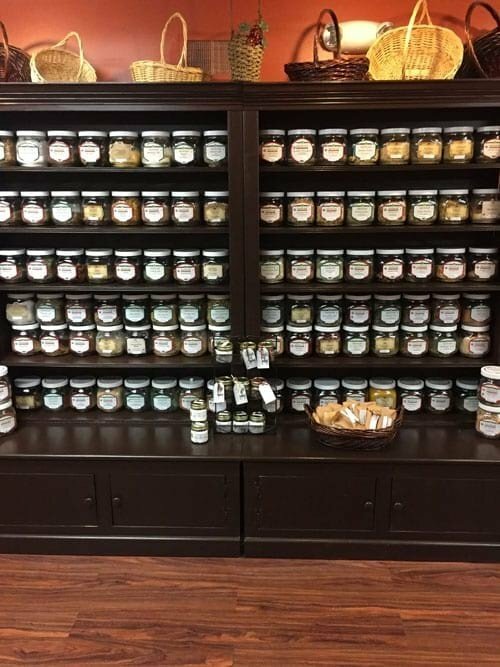 Make us your trusted specialty store for superb natural products. Feel free to get in touch with us if you have questions about the products we offer. For your convenience you may also send your inquiries by email. We will get back to you as soon as possible. Click the category for description and details. Our teas are grade AAA. They are hand-picked from Myanmar in the most natural state and purest of form for Herbalty Cottage. Our representative personally chooses our tea leaves for exceptional quality. 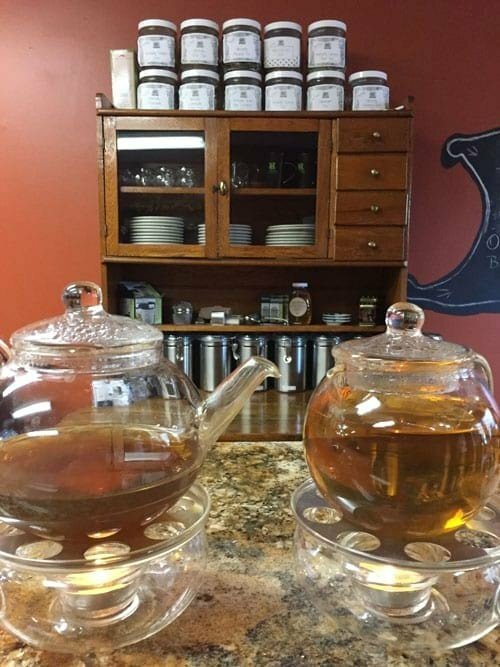 You will note the distinctive taste and quality of our teas! The Himalayan Mountains is the only place in the world that has at least 84 trace minerals that we all seem to be lacking in. Our Himalayan salt products are mined directly from the foothills of the Himalayan Mountains in Pakistan. Our salt lamps are not only natural works of art but natural air purifiers. When the salt lamps are heated by the bulb inside, it releases negative ions. Negative ions are known to neutralize air pollutants and help improve indoor air quality. In short, these beautiful lamps will emit a warm, pleasant glow while helping you breathe easier. 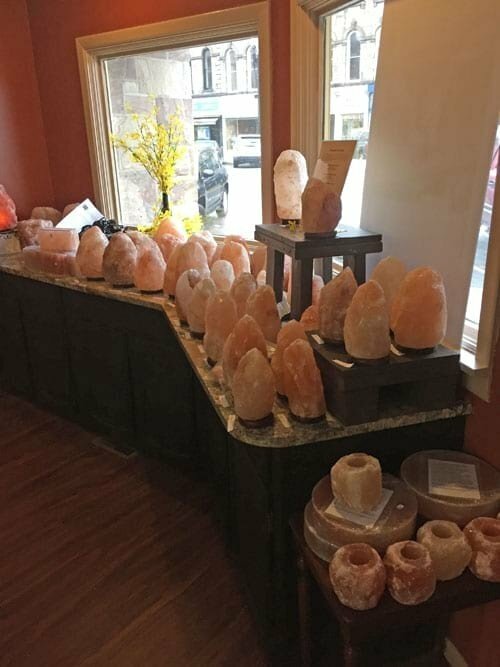 Our salt lamps are one of a kind; there are no two items alike. 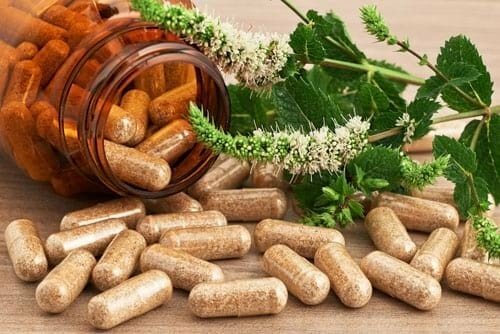 They have been known to help people with allergies, asthma, sinus, congestion, and a host of other ailments. Different sizes are available for our salt lamps, tiles, candleholders and more. Our olive oils and vinegars are made and aged in Modena, Italy. The specialty and extra virgin olive oils are made and infused with organic herbs or fruits. Their flavors enhance the taste of ordinary food and step it up to gourmet dining. On the other hand, our balsamic vinegars are known for their rich, thick flavor and texture. All balsamic products are organic, and infused with organic herbs or fruit for that distinct flavor. 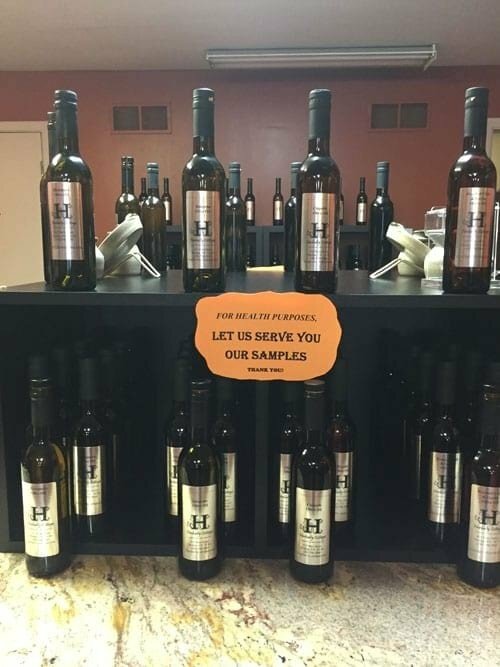 Both our olive oils and vinegars have been lab tested for purities. 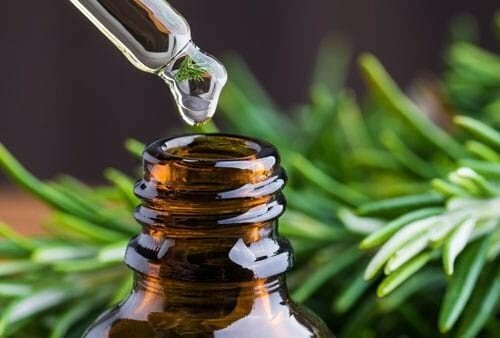 Harnessing nature’s most powerful elements, essential oils are changing the way families manage their health. Find excellent supplements including all of nature’s most precious gifts like vitamins, minerals, fiber, and more! We carry supplements from Nature's Sunshine Products and Ancient Nutrition. Water, water everywhere! Everything we eat or drink affects our pH balance. 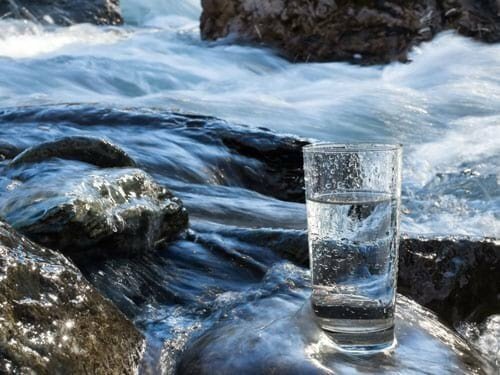 Maintaining appropriate pH levels is the key!